By year’s end, Google will stop scanning your Gmail folders in order to deliver targeted advertising. According to their blog post, “This decision brings Gmail ads in line with how we personalize ads for other Google products. Ads shown are based on users’ settings. Users can change those settings at any time, including disabling ads personalization.” Google has maintained for years that users can change their privacy settings at any time and still use the service. Google has come under fire for years for forcing users to give up privacy in exchange for the popular service. Microsoft has even created ad campaigns that directly attacked Google for their scanning tactics. Many privacy groups are excited for the change of position by Google. 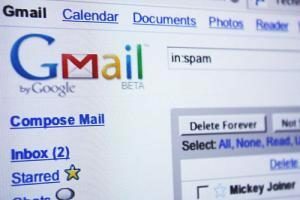 “Whilst it could be seen as closing the stable door once the horse has bolted, there is no doubt that the end to the intrusive and frankly creepy process will be appreciated by a great many Gmail users,” said Renate Samson with Big Brother Watch. While this is a win for privacy, it’s important to note that Gmail messages will still be scanned by Google to provide AIP (Artificial Intelligence Powered) “smart replies” and malware protection. 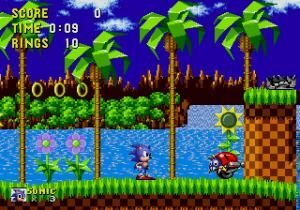 Sega has announced it’s “Sega Forever” service and has included five classic games for free, well it’s $1.99 in the US and £1.99 in the UK to avoid the ads. “We’re just bolting in the advertising support model and a single in-app purchase that can disable those ads,” said Mike Evans, head of Sega’s mobile division in San Francisco. “Above all else Sega Forever is a celebration of nostalgia,” Mr Evans added. “It’s about allowing fans to reconnect with past experiences. Sega has stated that they want to add a new title every two weeks. 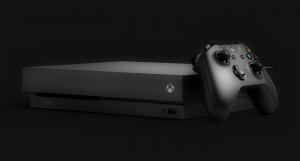 There has been a lot of buzz surrounding the Xbox One X since Microsoft announced it last week at E3. There have been several tech article written since and, of course, multiple different opinions. Some articles called it “boring” some said “over priced” and still others were too slanted toward its greatness. We thought we would write a simple post and keep things in the factual realm and let the reader decide if they want to spend five bills this holiday season or not. When you read the specs and watch the trailer it’s quite an exciting offering and no doubt will fly off the shelves in November. So how does it compare to other gaming options? The PS4 Pro doesn’t come close in the 4K arms race with an octocore AMD Jaguar processor running at 2.1GHz, a GPU at 4.20 Teraflops, and 8GB of GDDR5 RAM. What about simply building a custom gaming PC? This is absolutely an option and can be built to blow away the specs on both the PS4 Pro and the Xbox One X. However, at the $499 price tag for the One X, a custom PC can’t come close in a price fight. We build custom gaming PCs all the time and even at our dealer discounts, we wouldn’t be able to build one for ourselves for less than $1,000. One final thought/opinion, Microsoft has a history of delivering raw power with fewer game choices. So when comparing consoles this can make a huge difference because fewer games on a powerful console may not be the experience a gamer wants this holiday. According to WiKiLeaks, the CIA developed and implemented CherryBlossom with the help of the Stanford Research Institute (SRI International). The routers and Wi-Fi devices that are impacted include those manufactured by 3Com, Cisco, Belkin, D-Link, Linksys and other popular brands. 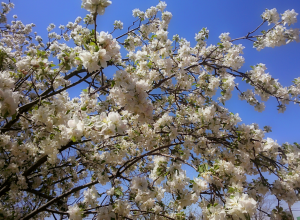 Not only is this new threat an invasion of privacy and unconstitutional, it now poses an increased risk of CherryBlossom falling into the wrong hands and being used by hackers worldwide. 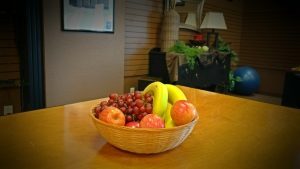 Why Would A Tech Company Post A Photo Of A Bowl Of Fruit? Many of our clients are older adults and they require extra time and attention. After all, they didn’t grow up with technology and often feel lost and overwhelmed by technology. We had a couple come into our location at 34th & Soncy who needed that extra little bit of care and attention. They were very grateful for our help and wanted to show us that they appreciated us. “I don’t drink sodas sir.” Maybe Carlos (one of our amazing Techs) would like one? “No sir, I don’t drink sodas either sir.” He replied. “What do you all drink all day?’ The man asked. “Water sir.” We all said. The couple laughed, thanked us and left. A few minutes later, the woman returned with a basket of fruit. We were all surprised and thanked the lady for the generous and thoughtful gift. 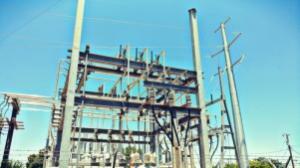 Russian hackers have developed a new weapon in the form of a new malware family directly targeting systems that operate the U.S. electricity grid. 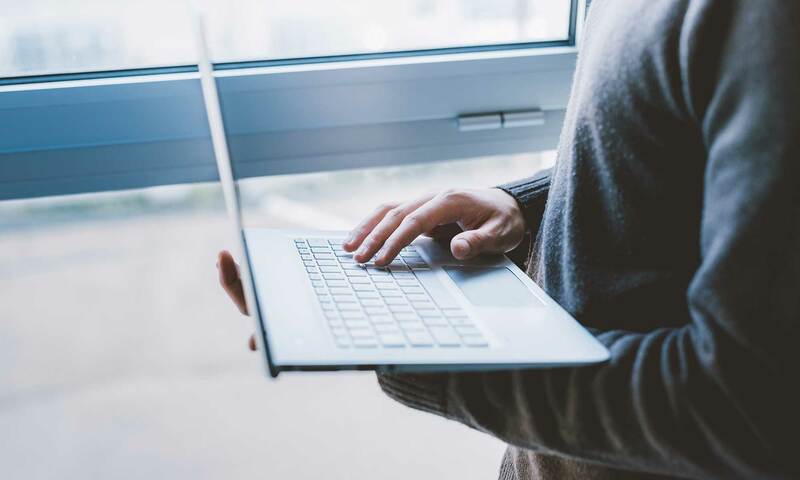 According to this Washington Post article, researchers from Dragos Inc and ESET identified the new threat that is being called CrashOverride. So far the malware has only disrupted the power grid of one energy system in the Ukrane, but with modifications it could be weaponized and used to target the U.S. according to Sergio Caltagirone, director of threat intelligence for Dragos Inc. “It’s the culmination of over a decade of theory and attack scenarios,” Caltagirone warned. “It’s a game changer.” That attack, which left 225,000 customers without power, was carried out by Russian government hackers, according to US research groups..
One of the tricky things about running an effective malware organization is hiding your servers on the internet so that the good guys can’t find them and shut them down, while allowing the malware and coders to find them and do their respective jobs. Turla, which is an “advanced persistent threat” hacking group based in Russia, has found a way around this by hiding encrypted information on their servers in the comments of Britney Spears Instagram account. 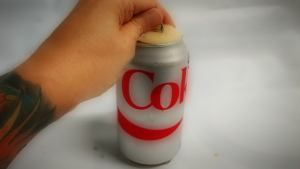 Is ExplodingCan The Next Big Threat Or Will It Fizzle Out? According to a blog post by Secarma Cybersecurity Experts, the next big Ransomware threat after WannaCry may be called ‘ExplodingCan’ and uses similar vulnerabilities leaked by The Shadow Brokers. WannaCry was used as an attack from stolen exploits from the NSA. Predicting what will be done next with those stolen exploits is the trick. the exploit that would allow ExplodingCan to work is publicly available and has already been used in the wild. Microsoft has also already stated their intention is to not patch 2003 servers. Microsoft ended support for Server 2003 on July 14th, 2015, however many are still in use worldwide.